When trying to buy London theatre tickets to a West End show, there’re plenty of things to take into account, whether it be finding exactly what you’re looking for (London offers plays, musicals, operas, dance, and much more), where to look to find the cheapest theatre tickets, or what to do if, on an unplanned night, you’re looking for some last minute theatre. So to help you get the best deals, we’ve compiled some of our top tips on how to buy London theatre tickets. You’ll find that there are plenty of ways to save money on your trip to the theatre and enjoy a great day out to boot. 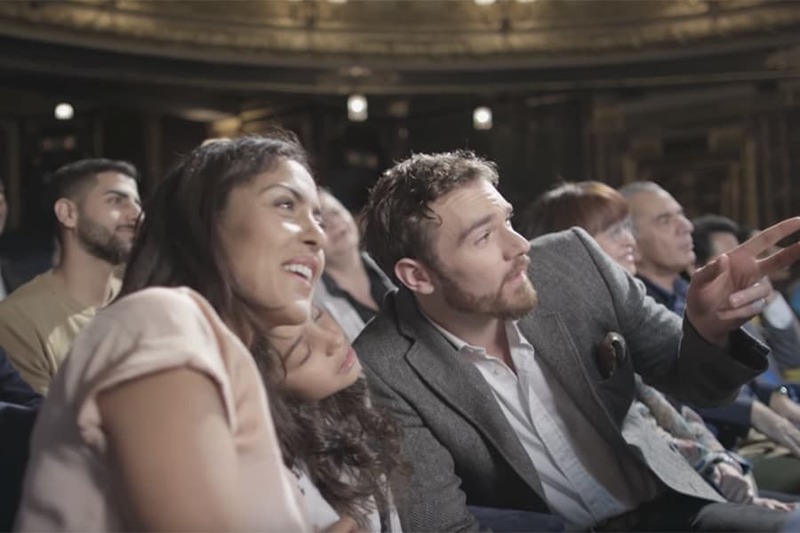 Take a look around – shows offer a number of tickets at a range of prices for performances all year round, so you should be able to find tickets to suit every budget. Some productions also offer discounted theatre tickets if you queue on the day of the performance – make sure to check out each production’s website for more information. Just like a West End performer, theatre ticket prices don’t stand still, but are instead dynamic. 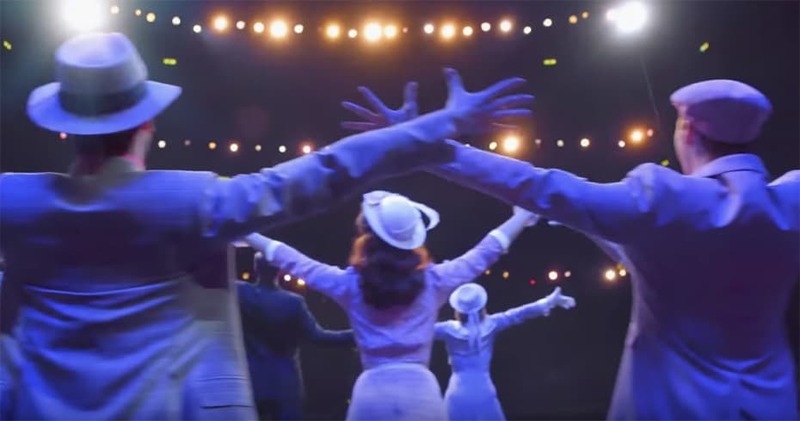 Ticket prices can go up or down every week depending on availability, so if you can be flexible with your dates, you will often find fantastic deals, particularly at midweek performances. During previews (usually recognised as performances before press/opening night), tickets for many productions will be available at a reduced price. This is a great way to save money and see a production before any of your friends – as long as you promise not to spoil the ending! 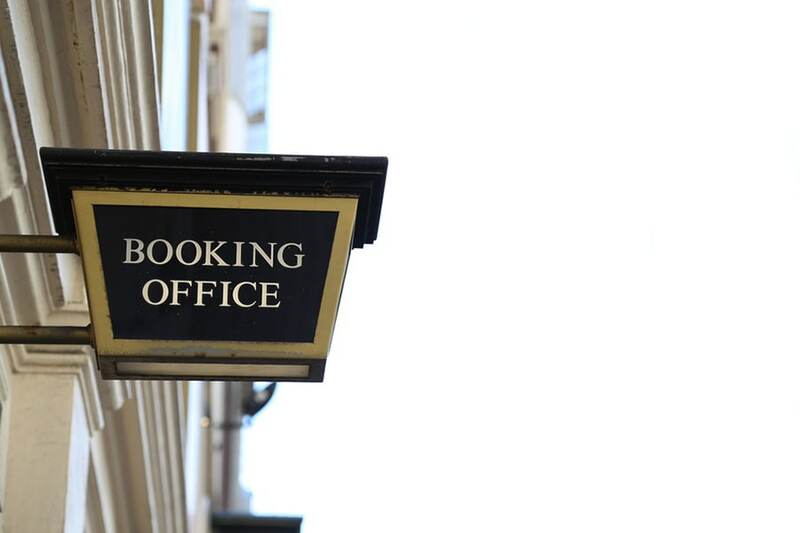 You should only book your tickets with Official London Theatre or another member of STAR – that’s the Society of Ticket Agents and Retailers, the self-regulatory body for the entertainment ticketing industry across the United Kingdom. You can always trust a member of STAR with your booking and, if something were to go wrong, you have somebody to turn to. 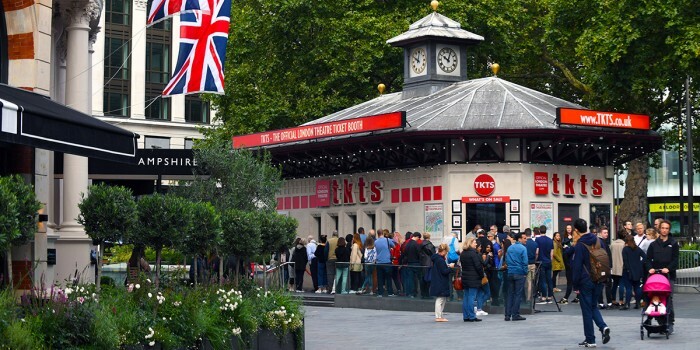 TKTS has been in Leicester Square for more than 30 years, and is famous for its excellent on-the-day deals and half price bargains to West End shows and London theatre shows. is open seven days a week, and is the perfect place to buy cheap London theatre tickets in person. Official London Theatre’s e-newsletter brings you the latest news, offers, London theatre ticket deals and competitions, plus updates from the TKTS ticket booth every week. 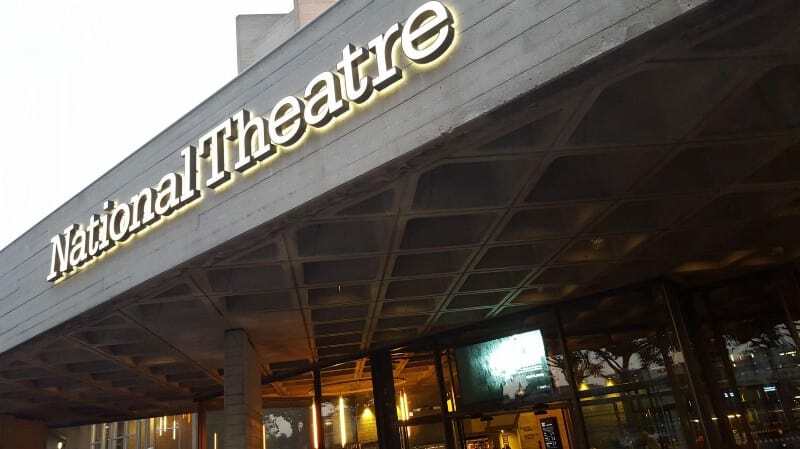 Official London Theatre also compiles Access London Theatre, which features audio-described, captioned, signed and relaxed performance listings for theatres across London. 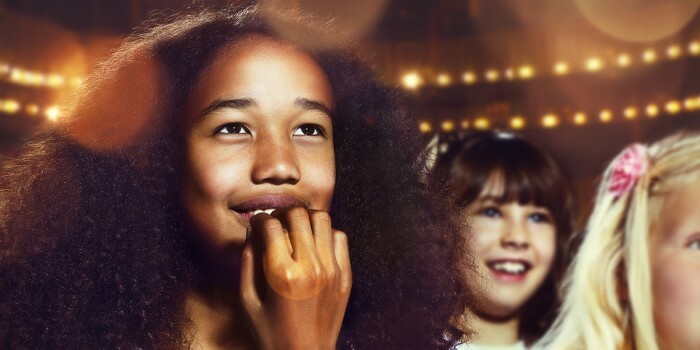 Kids Week has been running since 1998, and every August, it sees thousands of families descend on theatres across London for a packed month of theatrical fun. 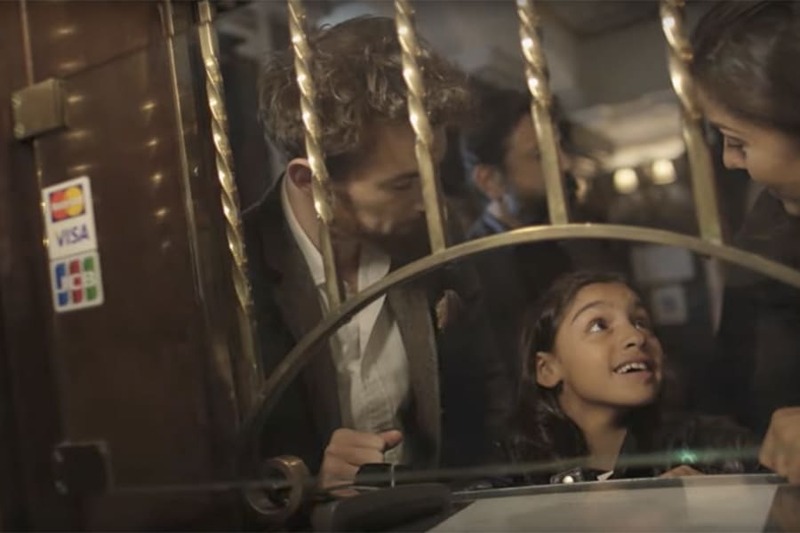 During Kids Week, a child aged 16 or under goes free with any full paying adult, and parents can also purchase up to two extra children’s tickets at half price. There is also a range of free activities which accompany performances and can help make your family theatre trip even more magical. Make sure to sign up to our Family Bulletin, join our Facebook Group, and follow us on Twitter, for news about Kids Week 2019. In case you hadn’t heard, during January and February, a whole host of top London shows offer amazing discounts through Official London Theatre’s New Year Sale, inviting you to get into London theatre. Tickets are reduced to £10, £20, £30 or £40 depending on the show, offering some of the cheapest London theatre tickets of the year. Our New Year Sale is over for 2019, but make sure to sign up to our newsletters to be the first to learn about future promotions. Many theatres and producers run their own schemes, including The National Theatre’s Travelex scheme and PwC £10 Previews at The Old Vic. There are plenty more – make sure to visit venue and show websites to discover the best deals. If you are a theatre fan aged 15 to 23-years-old or a full-time performing arts student make sure you visit Mousetrap Theatre Projects. You can sign up for theatre tickets from as little as £10. 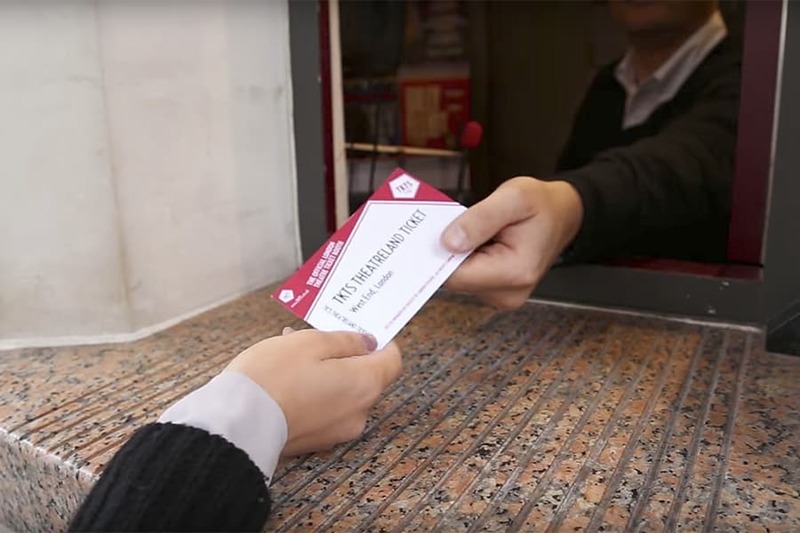 Other great ticketing schemes for students include YOUNG+FREE at the Donmar Warehouse, ROH Students, The RSC Key and English National Opera’s Access All Arias.